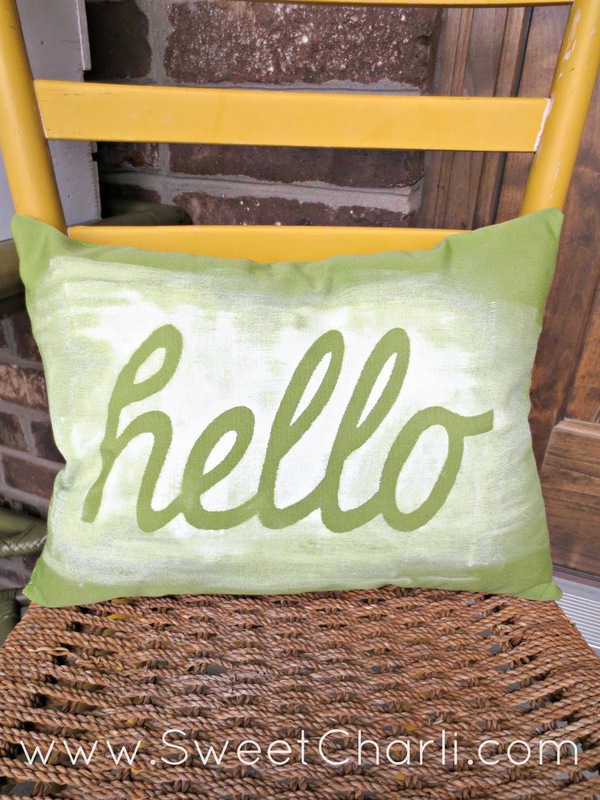 Easy Cursive “Hello” pillow. This would be a fun gift for Mother’s Day! I have recently shared my love for heat-transfer (aka iron-on) vinyl. You can see what other things I have made from it HERE and HERE. I get all my vinyl from Expressions Vinyl. 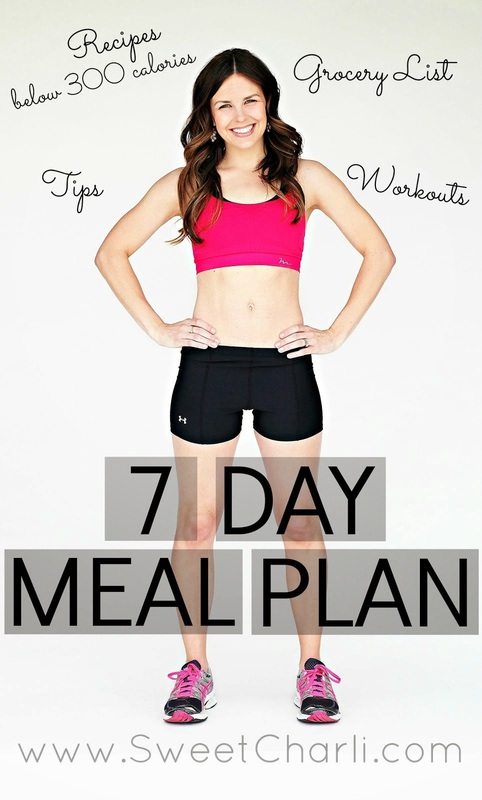 They have an incredible variety to choose from and it ships fast. It’s really simple. Just make a simple pillow cover for your pillow form (or heck, just use a pillow you already have!) 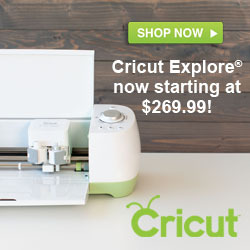 I used my Cricut Explore to cut the ‘hello’ word out onto heat transfer vinyl. Next, iron on the vinyl to your pillow form but don’t do it completely, because you will be peeling it off later. Take your paint and lightly brush over the top of the vinyl, making sure to get the paint in all the crevices of the letters. When done, peel the vinyl away and let dry. The acrylic paint only works on the outdoor material as it is ‘canvas like’. If you are using a normal fabric, use fabric paint. 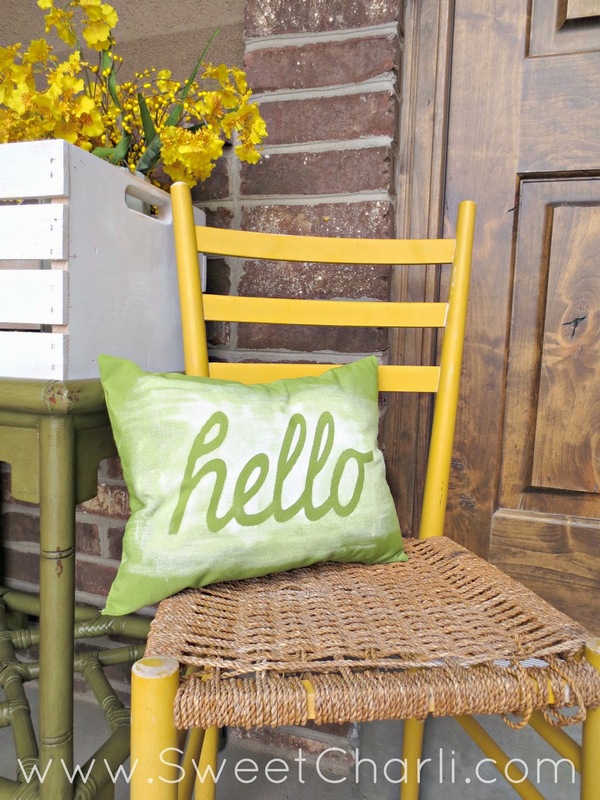 I feel like this pillow is very welcoming right at my front door! I love this Kami! So so cute!